Need Fast Track, Custom Made valves in 4 weeks? Come to Exotica Valves™! Fast track, custom designed, tailor made valves with 4 week delivery. Exotica Valves™'s forté: fast track, custom designed, tailor made valves. 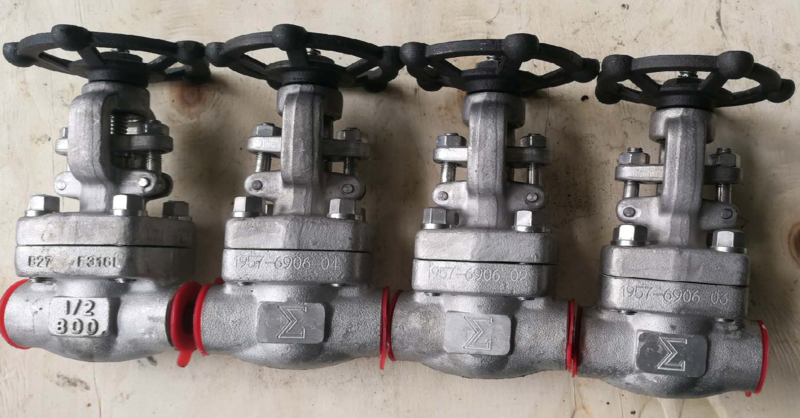 We have managed to calibrate our manufacturing process to meet our customers' requirements for fast track manufacture of valves, where stockists and other suppliers are unable to meet demand. Using bar stock material, valves can be made in a wide range of exotic alloy materials with deliveries of down to 3 weeks.